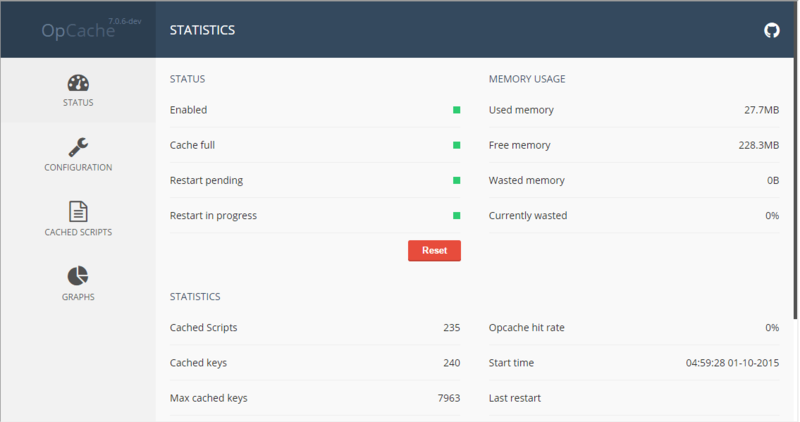 If you are not running Opcache with PrestaShop, you seriously need to look into having it installed on your server. If you do not know what Opcache is, it is part of PHP 5.5 that stores your compiled files in memory for faster execution. Generally we have seen sites that run Opcache cut their loading time in half. Using Opcache with PrestaShop is a great way to speed up your site, but there is one issue we have noticed using it. It sometimes takes a restart to clear your cache. This is problematic if you are making changes to your site. Our module solves this by allowing you to clear the Opcache on your server from the back office of PrestaShop. Once the module is installed, go to configure and you can see the layout of the module. 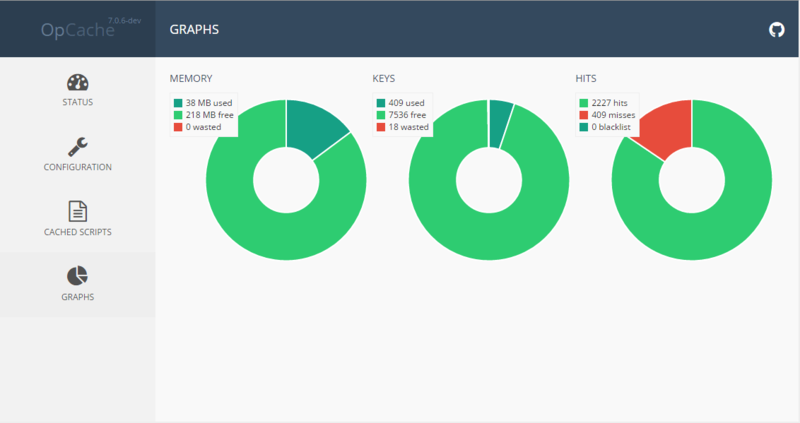 It provides a lot of information about the Opcache on your server. There is also a big red reset button for deleting the Opcache memory. If Opcache is not installed on your server you will get an error message telling you that it is not running. This module will allow you to view your Opcache in your PrestaShop back office. It will also let you clear your Opcache as well. This module is based around OpCacheGui. To install this module, simply upload the module from the modules page in the back office of your PrestaShop installation. Once it is uploaded you will be able to install the module and see your cache if your server has Opcache installed. If it is not installed, you will get an error message telling you so. We can only offer minimal support for our free modules. You are welcome to contact our support team at the link below if you run into any bugs with the module.